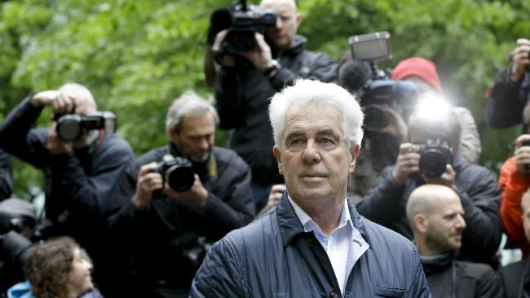 Disgraced British PR guru Max Clifford has died aged 74. The former publicist had been taken to hospital after he collapsed in his cell in Littlehey Prison in Cambridgeshire, reports The Sun. He had suffered a cardiac arrest while cleaning his cell, his family said last night. Clifford was rushed to a critical care unit in hospital on Friday where his daughter Louise, 46, said he was “in a bad way”. She said: “He collapsed in his cell on Thursday when he was trying to clean it —— it was just too much. “The next day he collapsed again and was unconscious for several minutes, although he doesn’t know how long. A Prison Service spokeswoman said: “HMP Littlehey prisoner Maxwell Clifford died in hospital on 10 December 2017.